With Spring now upon us, we are going to look forward at the coming events in Wagga for this great time of year in our region. 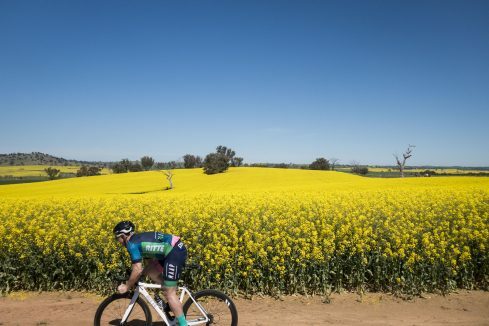 Cycling, craft beer and cider, a great weekend in Wagga. A day to celebrate our multicultural city with food, music and dance from all over the world! These three events are huge events here in Wagga and bring in thousands of people, for good reason!